After sailing for days without any land in sight, I finally spotted an island in the distance. However, it did not look very impressive to me. There was something about it that put me off. A few Captains had praised it, so this Captain decided to trust their word. Without any other place in sight, there wasn't much choice anyway. I set course for Ebony unsure of what my decision will bring. The restaurant wore a vacant look for lunch time especially when nearby eateries were closed due to elections. After casting my vote, I searched for a place to satiate my taste buds. Most options were closed and not scheduled to open till the evening. A few big restaurants were open and Ebony seemed like a good choice. It had many rave reviews to support its selection. However, tastes differ from person to person based on experiences. If I have to say it in short, I'd say Ebony is a very average restaurant. It lacks everything that one would expect in a true fine dine. Crew mate : Captain, it be nice that there are only a few patrons in this place. We get all the service to ourselves. Captain : I won't celebrate just yet lad. These patrons are no sailors. And then there are far too few of them. The service is average. The server had absolutely no answers for the simplest of questions. What is the house specialty? What do you recommend ? Can you suggest boneless Chicken dishes ? The answers he did have were ambiguous standard answers often given by diplomats when they lack a proper answer. The serving time was average - neither slow not fast. I really can't think of some thing good to praise about the service. We placed the order and I took time to take in the ambiance. 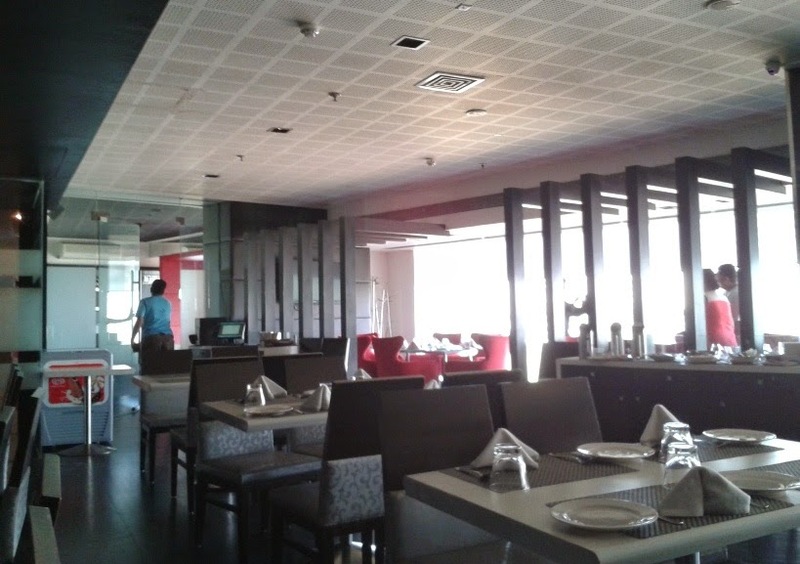 Ebony stands today at a place where a good fine dine called "Tandoori table" once existed. Tandoori Table died and Ebony rose in its place. However, the ambiance doesn't quite live up to the class that "Tandoori table" had. While I do agree that Ebony's silvery grey ambiance looks much better at night, it should have still stood up even during the day. It looked very ordinary. They should have put some curtains on the windows and controlled the flow of light. At night the curtains could be off but at day time the curtains should have been there and drawn. The sunlight was intense and the restaurant lost the sheen that it was supposed to offer. It felt more like an airport lobby. Finally our food arrived. We had ordered for a peach ice tea, Chicken Haara Pyaaz (Chicken with spring onion greens), Rajma Masala (Red Kidney beans with spices) and Naan-Rotis. Crewmate : Captain, this is no tea. Do you think the mixer made a mistake? Captain : Let it be lad. Its a trifle. The peach ice tea had absolutely no tea in it. It was plain sweetened peach juice. I immediately caught this but decided to let the matter pass. I needed a sweet drink at that point of time so I didn't care much. Its a shame that no one here asks how the food is and whether the patrons enjoyed the food or not. There seem to be no Captains as well. The Chicken Haara pyaaza was nothing like the real thing. There were huge chunks of chicken which appeared to be undercooked. The taste of the gravy had not quite sunk onto the chicken which had no taste as I chewed it. It felt rubbery. There was far too much hot spice in the gravy as well. We had specifically asked about its spice levels and we were told that it would be moderate. The Spring onion greens were far too less than expected. Tokenism to live up to its namesake. There was no mustard as well. Its appearance also suggested the presence of artificial food coloring. It was almost red. Artificial food coloring is usually abhorred in fine dines. Captain : Water ! I need water. Crewmate : Captain, your mouth is red. Captain : Colors and chillies ! I swear , it be the real name of tis' dish. Next up was Rajma Masala which was perhaps the only saving grace of my Ebony experience. Though it too appeared to be full of food coloring, its taste was appropriate. It was lightly spiced, savory, salty and aromatic. 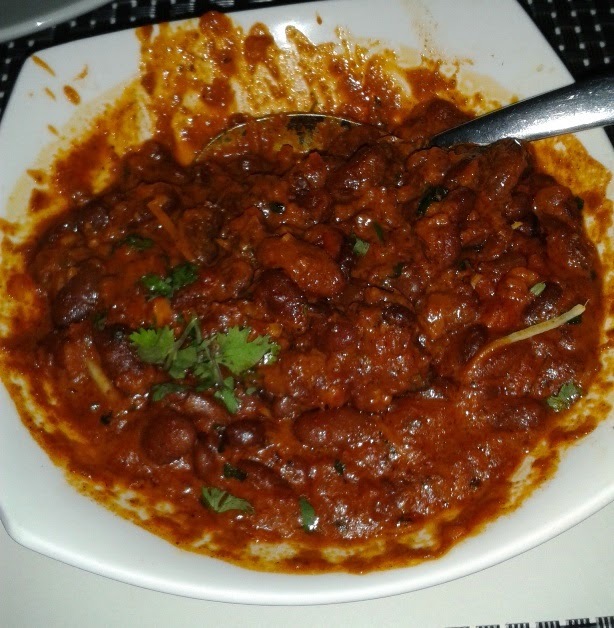 Despite being a carnivore, I found myself enjoying the Rajma Masala more since the chicken dish had gone off script. It however was by no means stellar. It tasted exactly the same as it does in smaller restaurants. The dish was very oily. One should better hide their calorie counter when eating this. For Breads to accompany the food, we had ordered Butter Naan, Butter Roti and Missi Roti. The flat breads were fine but nothing I would rave about. They seemed to match the general food standard that I experienced over here. The tab came to INR 615 which would have been appropriate if the food was good. 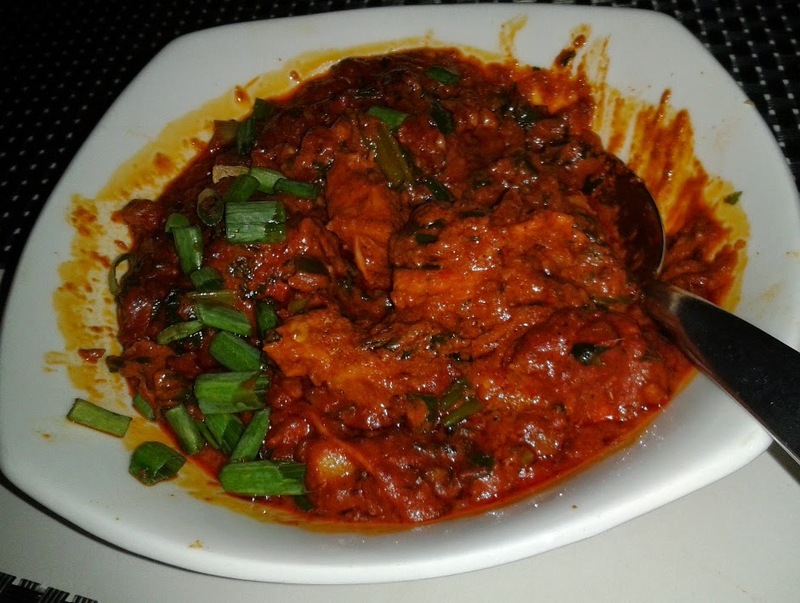 Usually, all North Indian-Mughlai places in the area offer the same pricing. It's around the same as "The Avenue" on the other side of the highway. However, the food over here was a lot more disappointing. When I entered, I expected more of a Zaffaran or Delhi Darbar standard. What I left with was pure disappointment. Clearly, a lot needs to be done before this place can brand itself as a true fine dine. The food needs a lot of work.The guy making the drinks should probably try Ice tea somewhere to know what it is supposed to taste like. 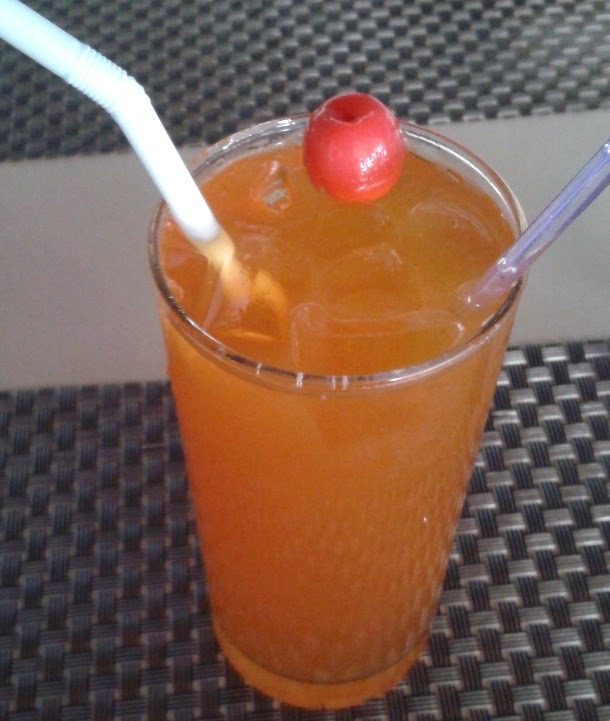 The ambiance needs more creativity and the staff needs more training regarding the menu. Presence of Captains would also be a good step. The place has so much potential but yet its not been put to good use. "We should leave this place as soon as we can lads. Full speed ahead. Until next time."